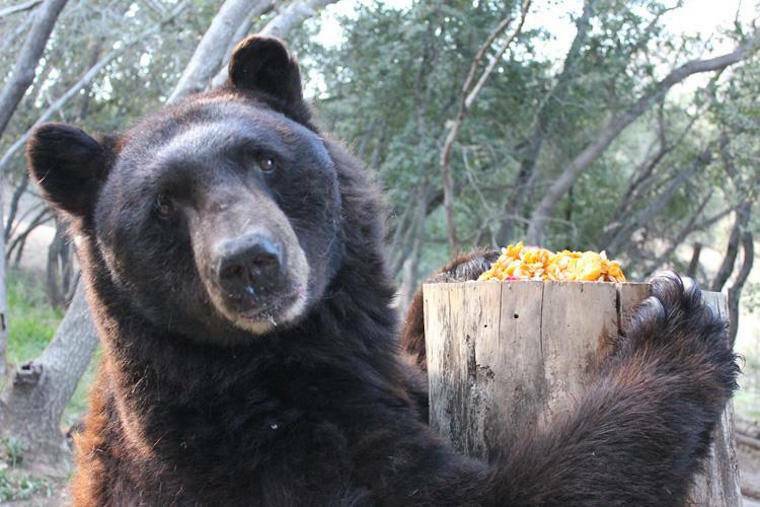 Jack was once a free-ranging, wild black bear in Northern California, until he became habituated to people and was captured in 2007 by wildlife authorities as a "nuisance" bear. It is truly a tragedy when, through no fault of their own, bears rely on garbage as a food source. This happens when people do not keep their trash in secure, bear-proof containers. Habituated bears can pose a threat to people and domestic animals, and often end up shot and killed, or captured to spend the rest of their lives in captivity. As Jack grew older, he began to show signs of arthritis. Although he stopped climbing trees, he continued to enjoy a good swim in his pool and long naps under the trees. Over the last year, Jack's mobility began to decline rapidly and he also began to lose his eyesight. His exact age is not known, but he was at least 18 years old and probably much older, considering his advanced stage of arthritis and compromised vision. When Jack's arthritis reached the point where he was having difficulty standing and walking, and he was no longer responding to medications that helped him for many years, the decision was made to end his struggle and prevent suffering. Jack passed from this life on July 9th, surrounded by the love of many who cared for him. His spirit remained wild until the end, and his memory will remain in our hearts. Once at PAWS, and for the first time in his life, Artemis had his own comfortable den and access to a large, grassy, tree-filled habitat at ARK 2000. He shared his new home with companion Spanky for many years, until Spanky's death in 2016. Artemis, who tipped the scales at 400 pounds, had a quiet, gentle nature. After Spanky lost his eyesight, Artemis always stayed close to him, like a protective big brother. 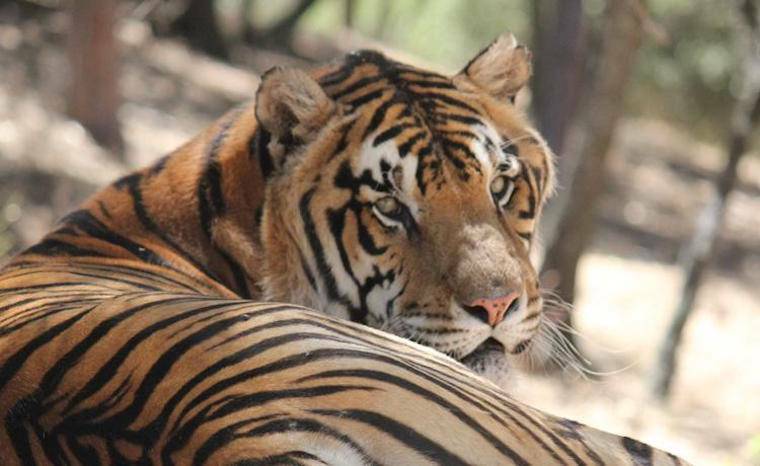 The exact ages of the Colton tigers was not known, but Artemis was a mature adult when he arrived at PAWS and was estimated to be at least 21 years old at the time of his passing. He developed chronic kidney disease, common in elderly cats both big and small, which abruptly worsened in early July. The difficult but most compassionate decision was made to euthanize Artemis to prevent suffering, and he passed peacefully from this life on July 14th, surrounded by many who loved and cared for him. This gentle giant will be greatly missed. 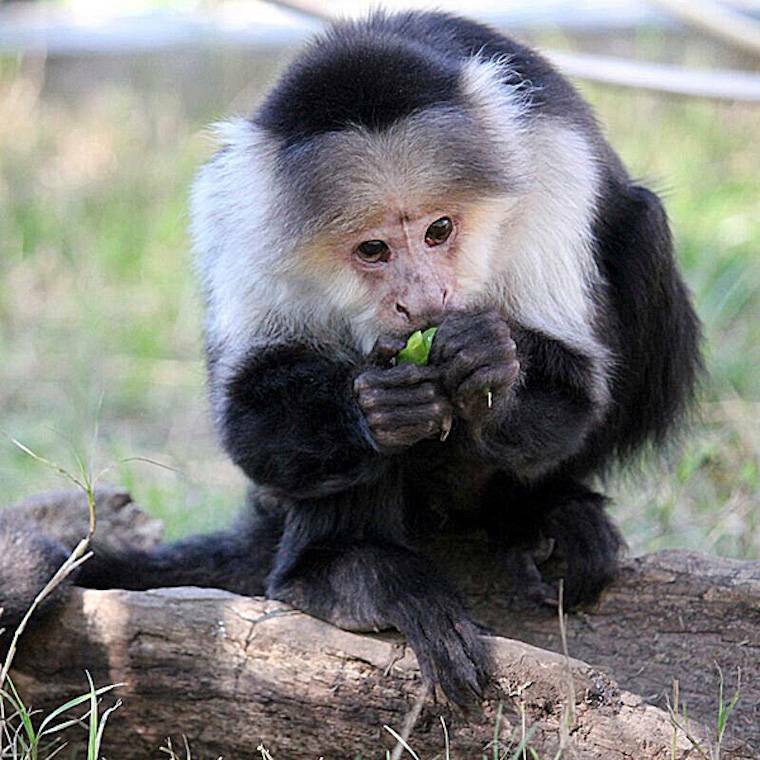 Ella, a Capuchin monkey, was once kept as a "pet" in a small cage in someone's laundry room until PAWS rescued her in 1992 when she was five years old. She enjoyed catching bugs and climbing up to watch sanctuary activities from a high perch in her grassy enclosure set among the trees in our Galt sanctuary. Her neighbors were Capuchins Groucho, Chico, and Zeppo. Ella enjoyed foraging for and discovering bits of fruit and other treats that caregivers hid in her habitat daily. She had a playful personality and an endearing habit of turning her head upside down to look at us through her legs. After Ella was diagnosed with leukemia last year she received special medications, including oral chemotherapy drugs hidden in treats that she eagerly took. These medications, and the extra TLC and attention that she received from her dedicated and doting caregivers, gave her almost a year of life after her diagnosis. Ella's cancer was very aggressive, however, and she lost her battle with leukemia and lymphoma on June 30th at the age of 31 years. Ella's playful antics and unique personality will be missed by all who knew her.